Give your BMW M3 a unique appearance that will be sure to make you stand out from the rest. This front tow hook cover paired with a front tow strap will give your BMW a race inspired look. 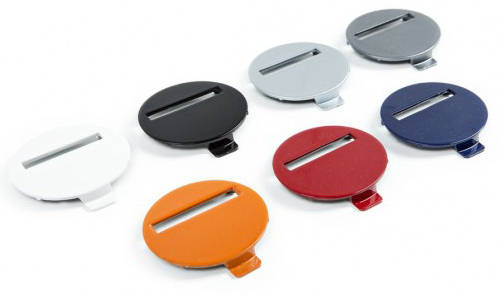 A color matching front tow hook cover will definitely give your BMW M3 an aggressive, yet clean look. 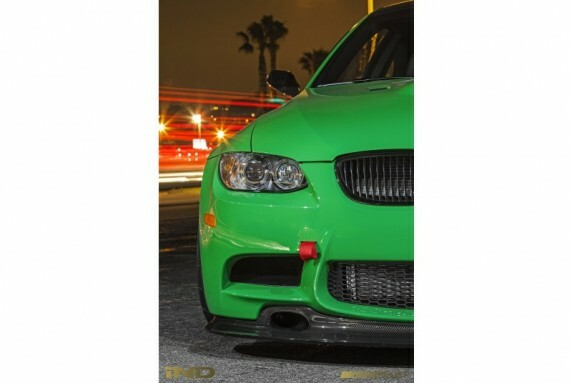 These front tow hook covers for your BMW M3 [E90/E92/E93] utilize an OEM BMW core to provide you with a perfect fitment. The tow hook covers are available in all BMW factory colors to match your BMW's paint, and can even be pre cut to accomodate your Fall-Line Motorsport tow strap. Give your BMW M a unique appearance that will be sure to make you stand out amongst the rest.